With convenient access to I-35E and with a bus stop located just outside the community.  Catalina is ideal for commuting throughout the Metroplex. Also minutes away from DFW airport.